Click the button below to begin your tour! The most important part of selling your home! 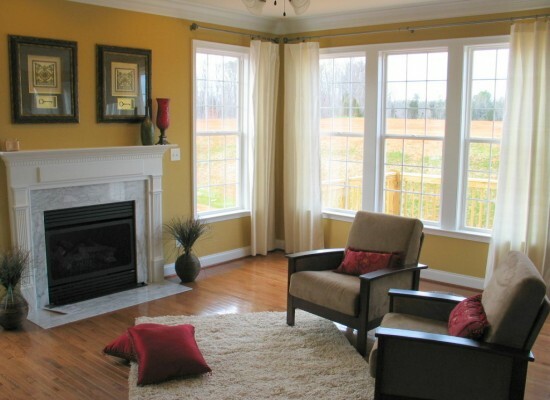 Home staging is the most important part of selling your home. By removing clutter and other distractions, you allow the prospective buyer to see the space instead of the items inside the room. 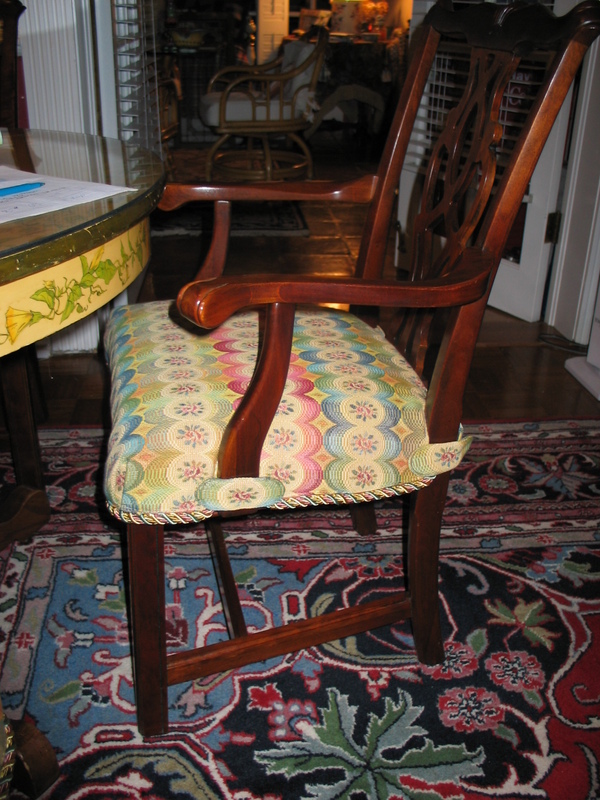 Custom drapery provides an opportunity for the homeowner to share their own touch to any room. By using fabric selection, color, and texture, you can filter or block the light in the room, creating a unique look. Elaina's work consists of the highest quality in craftsmanship and materials, by supporting unique and distinctive designs. Elaina can offer advice on drapery designs, window treatments and fabric selection. Elaina brings the Jacksonville area a unique portfolio of drapery, window treatments, slipcovers, upholstery, pillows, and home staging. Her work consists of the highest quality in craftsmanship and materials, by supporting unique and distinctive designs. 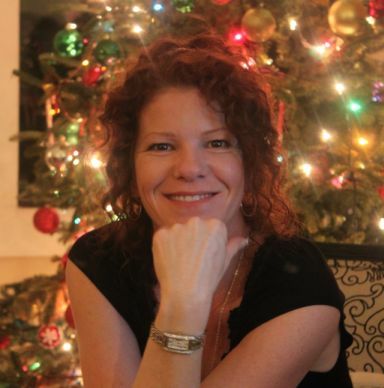 Elaina can offer advice on drapery designs, window treatments and fabric selection. Just e-mail with your questions! 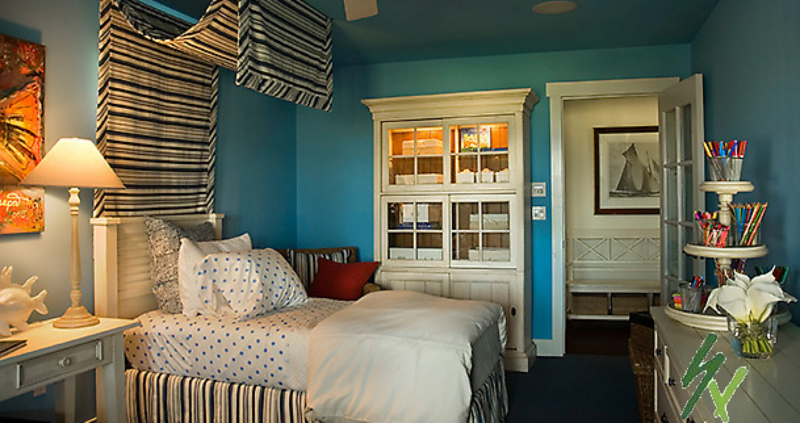 Custom draperies provide a unique look to individualize every home. Please click on Elaina’s Portfolio link to see samples of her work. Samples shown represent work in Jacksonville and Orlando, FL, Atlanta, GA, Birmingham and Auburn, AL, and the Carolinas. 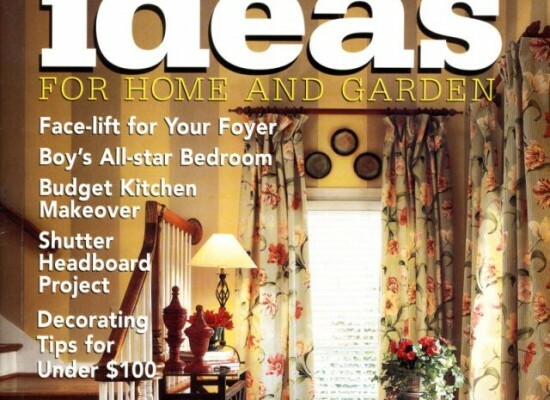 And Elaina’s work has been published on magazine covers and is displayed in the HGTV 2008 Dream Home, for work completed while working at Stevenson & Vestal in Burlington, NC. Want to see our Portfolio?